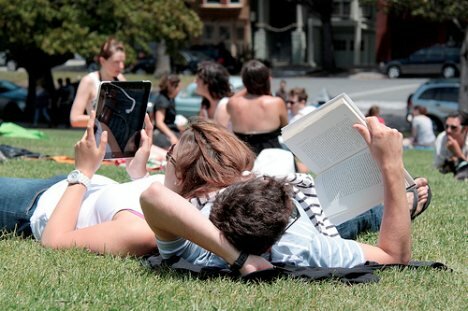 John W. Moravec has recently posted his Five Predictions For 2011 That Will Rock The Education World to his Education Futures blog (find also my prior post iPad & Serious Games To Revolutionize The Way Students Access Core Curriculum). The New York Times also published yesterday the article Math That Moves: More Schools Embrace the iPad as a Learning Tool, by Winnie Hu, who predicts that a growing number of schools across the nation will embrace the iPad as the latest tool to teach Kafka in multimedia, history through “Jeopardy”-like games and math with step-by-step animation of complex problems. 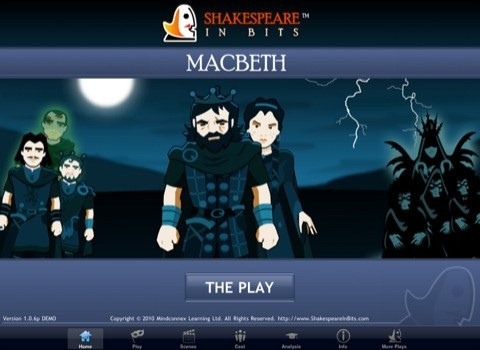 Shakespeare In Bits: Macbeth iPad Edition, now available, is the second Shakespeare In Bits (SIB) title to hit the iPad. 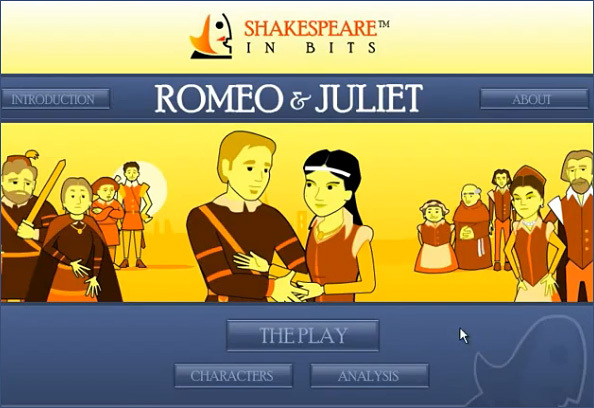 The first iPad title in the series was Shakespeare In Bits: Romeo & Juliet. 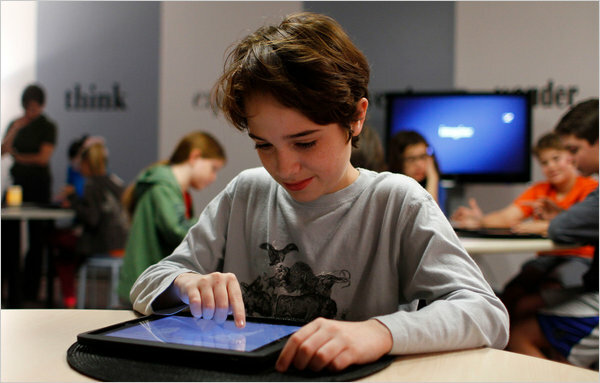 As envisioned by Lee Wilson, President of PCI Education, “for those of us who have been advocates for game based learning this device opens up a new avenue of exploration”. John W. Moravec, is a faculty member in the Department of Organizational Leadership, Policy, and Development and the Innovation Studies/Master of Liberal Studies graduate programs at the University of Minnesota. 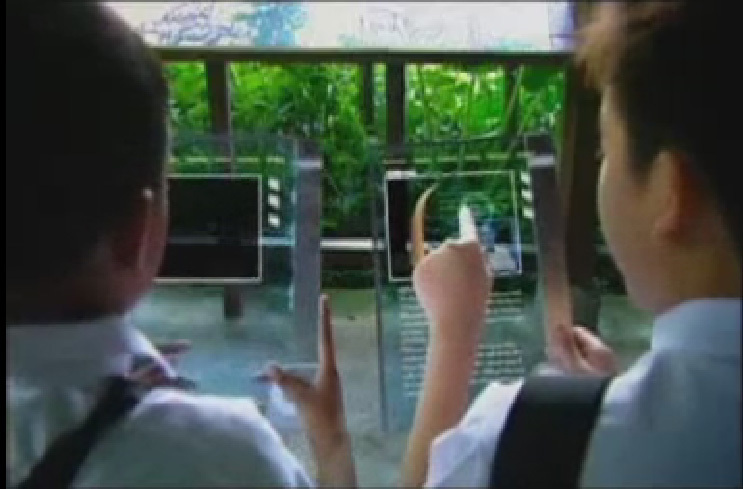 He is also the principal of Education Futures LLC, and co-founder of the Horizon Forum, a roundtable on the future of education at all levels. John is the author and co-author of several articles and his new book Invisible Learning is to be published by the University of Barcelona Press in early 2011. 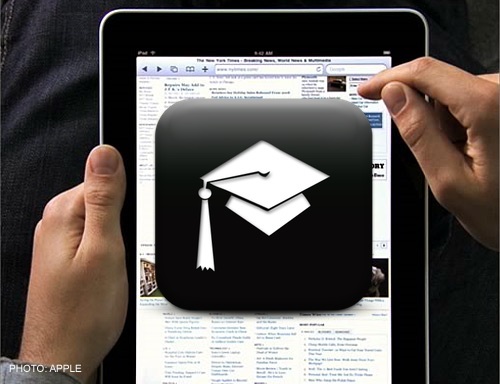 His research and action scholarship agenda are focused on the convergence of globalization, knowledge society, and accelerating change in education; and building positive futures for “pre K–21″ education.